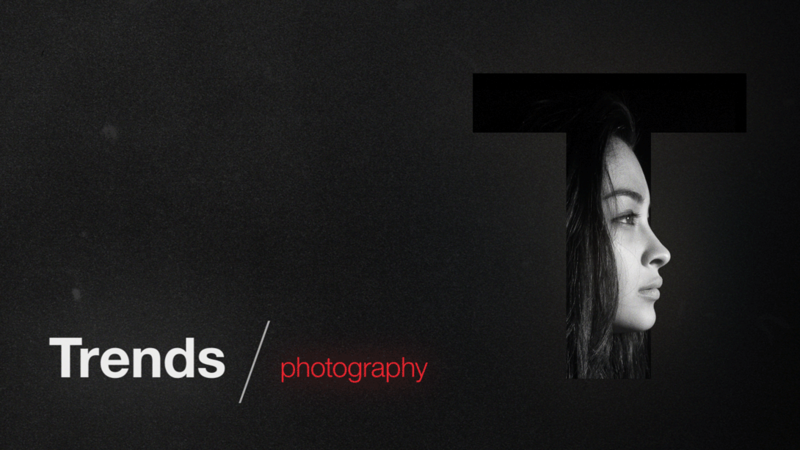 Learn the fundamental principles to creating great typography. "What a well done and crafted course. I go to Udemy, AskVideo and Lynda... there's nothing like Motion Science. Can't wait to see what Motion Science has in-store for the future." "Great course, very informative. The presentation and music are awesome. I'm glad I found your site, looking forward to future courses." 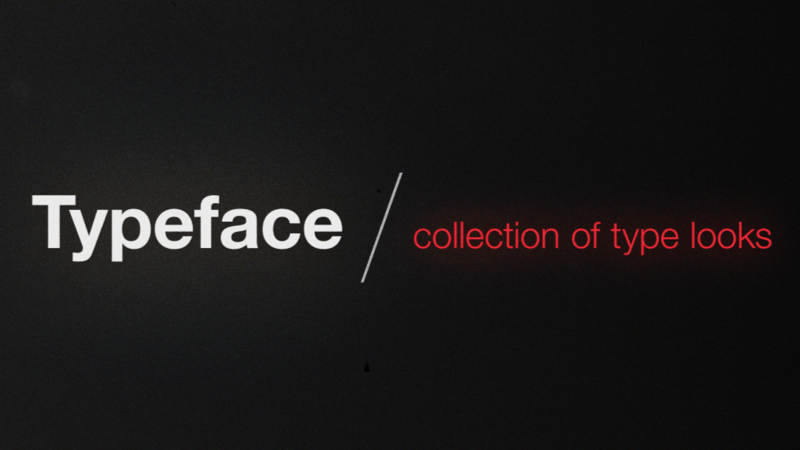 Take the mystery out of choosing a typeface that fits the characteristics of the motion design. Detailed explanations of character panel functions inside of After Effects. Recognize the differences between typefaces and fonts while exploring typeface classifications and font styles. 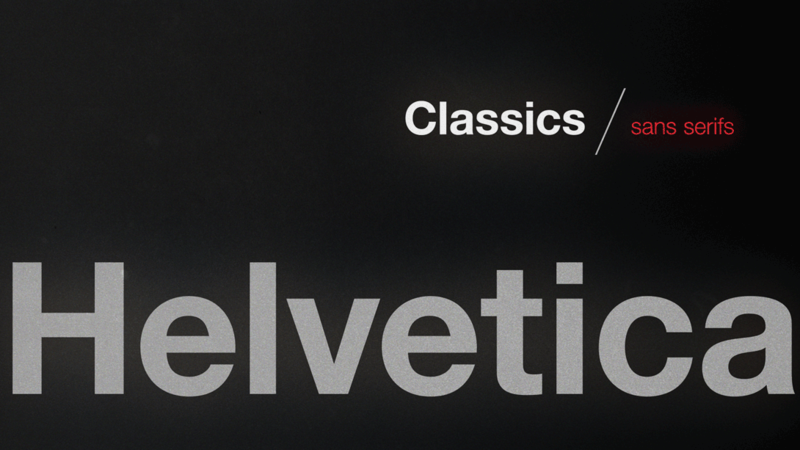 Dive into the fundamental principles and rules of typography that make type look beautiful. 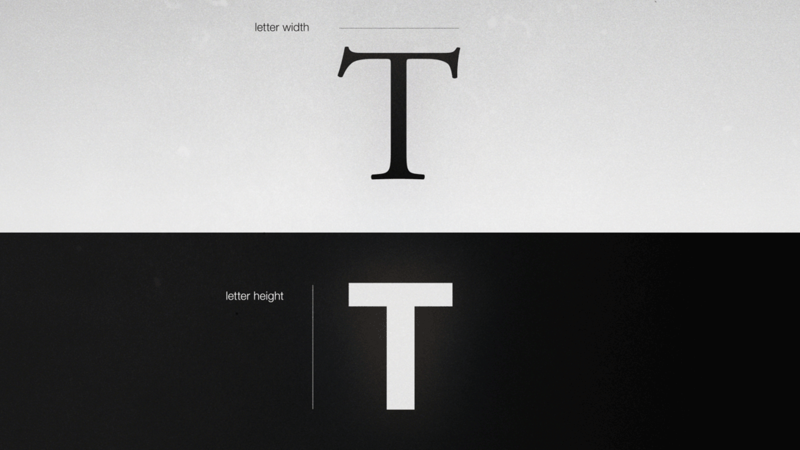 View typography as a design element and not just words on a screen. 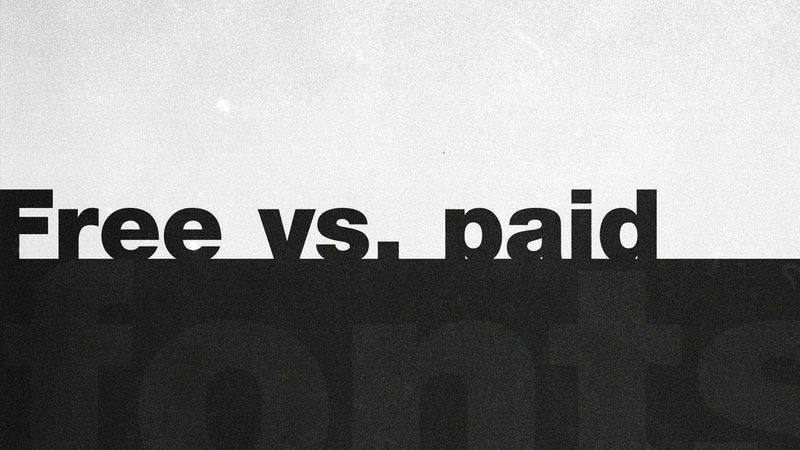 A quick lesson on free and paid typefaces, places to find them, and font licensing. 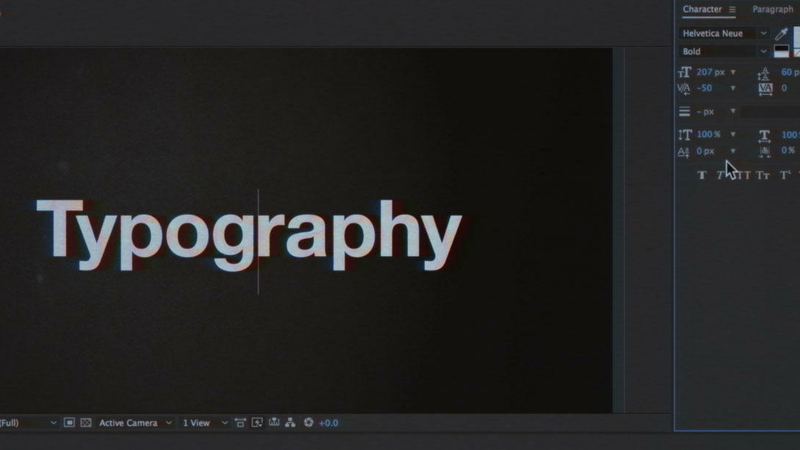 Learn essential typography skills every motion designer should know in under 30 minutes. Recieve a coupon code good for 15% off any one product. Check your email after submitting.